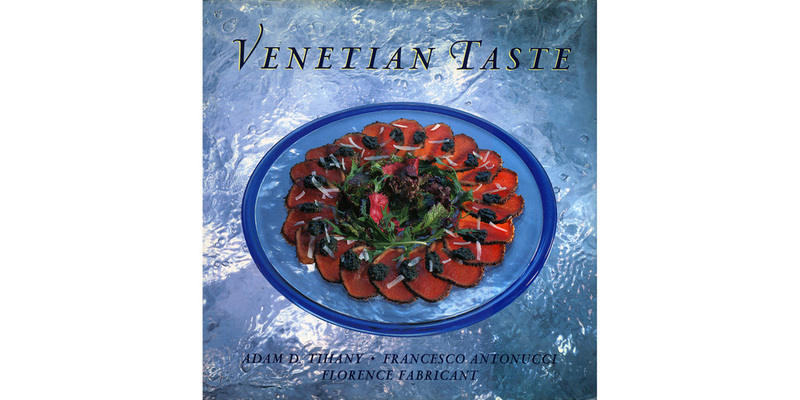 VENETIAN TASTE. By Adam D. Tihany, Francesco Antonucci and Florence Fabricant. Abbeville Press, 10 x 10 inches, 192 pages.